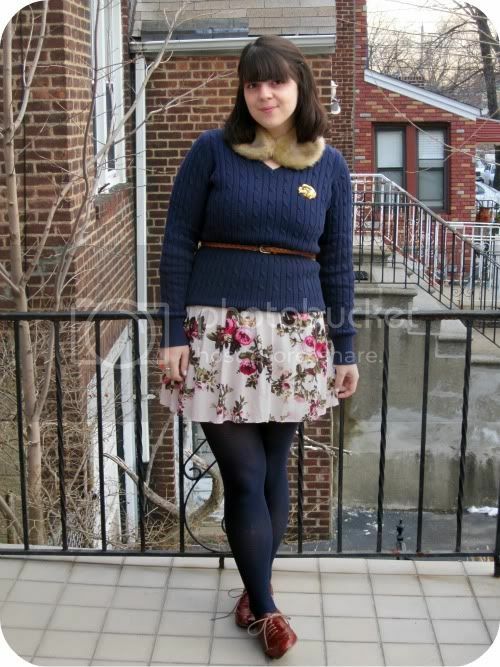 In my last post I gushed about green, and here is Breanne from Flattery wearing it perfectly. Veronika of tick tock vintage is pulling off the lady like thing like...well...a lady So what can we conclude? I'm obsessing over bright colors and ladylike silhouettes and intend to for quite some time. what a great post! each one of these bloggers embraced winter fashion quite well. Nicole's fur collar is so delicate and romantic! Great post idea! i love love LOVE breanne's coat! her whole outfit actually. These are all great inspirations - I love the fur collar! These ladies all look incredible! That green dress is perfection! Oh thank you so much :) I love all these blogs, but will have to check out Breanne that dress is amazing! Love these, especially Veronika's pink coat of amazingness. Aw, all of these bloggers have wonderful style! Brittanys blog is my favorite! each look is incredible, nice picks. Cheers! I LOVEEE that pink coat! Such a perfect color!